Our clients create and provide energy, they make goods and services, they govern, they teach, they protect, they save lives, they inspire, they innovate, they pioneer and they collectively work with us to innovate and improve the world. Click on the project photos for detailed project information. This sector is at a critical turning point and will transform during our lifetime to become a smarter, cleaner, more sustainable and more flexible industry. 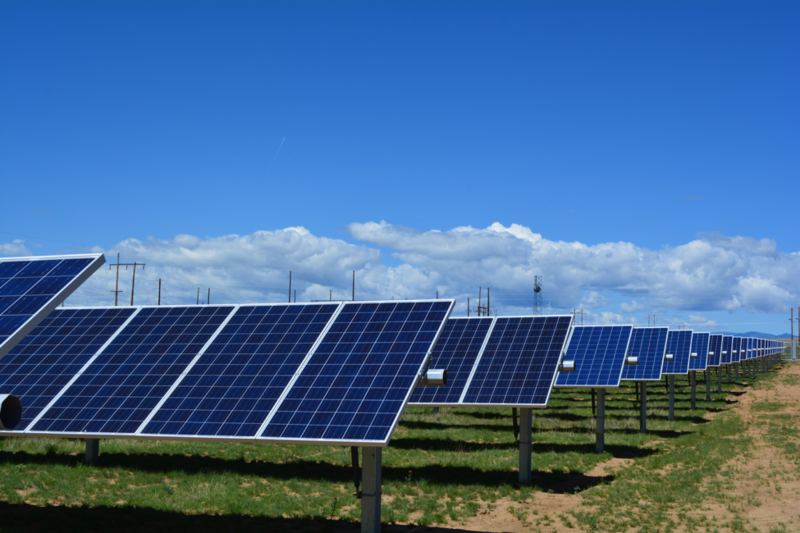 We have spent more than a decade advising utilities on their solar generation strategies and helping them implement solar projects to diversify their energy portfolio forward. Sample clients our team members have worked with over the years include: Tri-State Generation and Transmission, Mid-South Synergy, Xcel Energy, Springer Electric, Pacific Gas and Electric, Southern California Edison, Public Service Electric and Gas, Lakeland Electric, Delaware Electric Cooperative, Southern Maryland Electric Cooperative, Hawaii Electric Company, Virgin Islands Water and Power Authority, Puerto Rico Electric Power Authority, Arizona Public Service Company, Tucson Electric Power, El Paso Electric, CPS Energy, Duke Energy, Progress Energy, Dominion Energy and Energy United. Retailers, hospitals, schools, universities, federal, state and municipal governments. All of our clients in this area are trying to find ways to save money, innovate, differentiate, educate and lead with more flexible, greater options for sustainable choice. 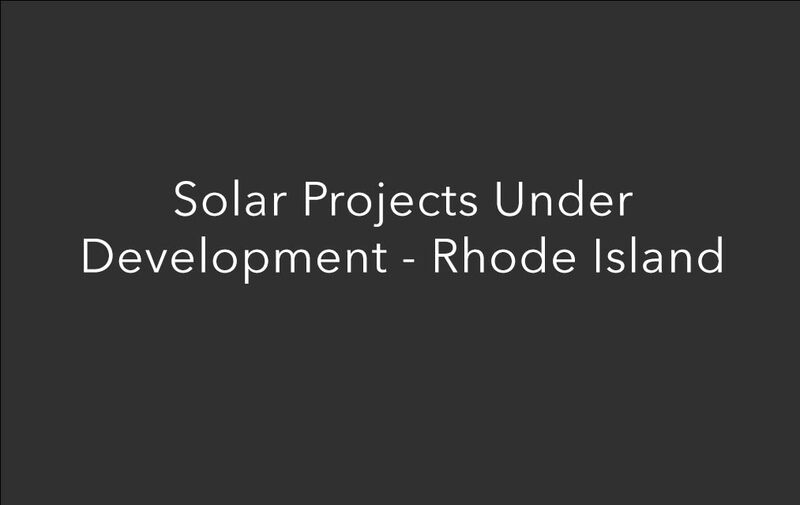 For more than 12 years, we have been developing projects for these clients that today integrate solar, intelligent lighting, combined heat and power and related technologies into their buildings and infrastructure. Sample clients our team members have worked with over the years include: The University of Minnesota, Purdue University, Missouri School of Science and Technology, Illinois State University, the National Renewable Energy Laboratory (NREL), City and County of Broomfield, San Luis Valley Regional Medical Center, the City of Santa Fe, Alamosa School District, Pima County, City of Aurora, City of Littleton, City of Lafayette, Park City, Flathead County, Cheyenne County, and the City of Laurel. 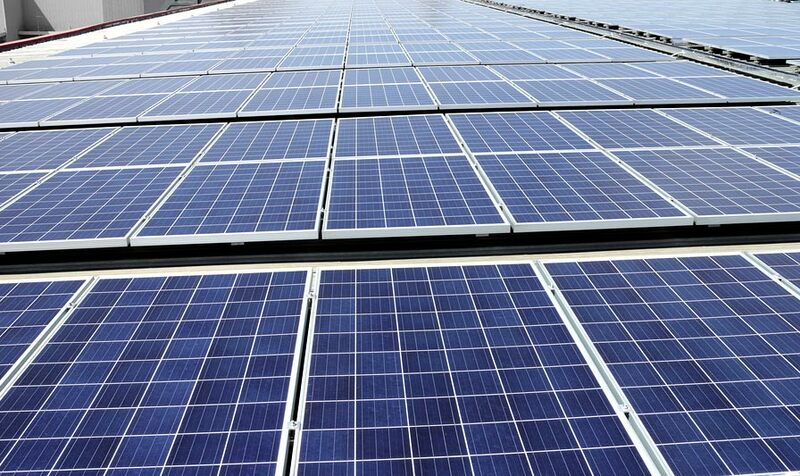 Residential and commercial energy consumers that want access to clean solar energy. 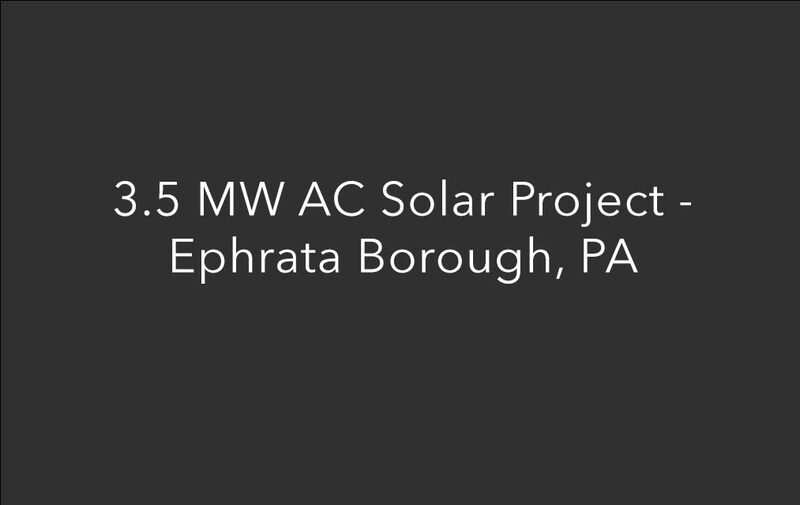 TurningPoint Energy has been on the forefront of Community Solar development and advisory, with over 11MW AC operating today, and additional projects under development. 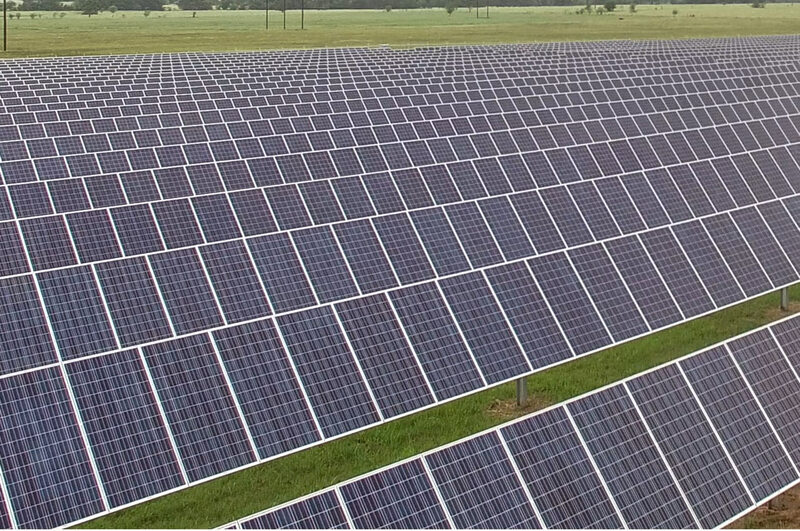 Projects include the development of a 9.9MW AC United Cooperative Services Community Solar Project serving Bosque County, Texas residents, and advisory for a 1.98MW AC Community Solar Project with Mid-South Synergy in Grimes County, Texas. 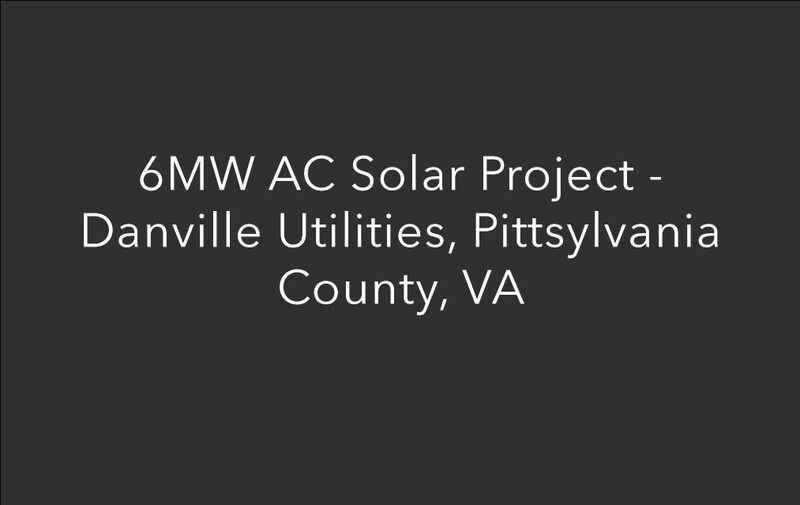 Community solar is integral to expanding the deployment of solar technology in communities, making it possible for businesses and residents to invest in solar together. 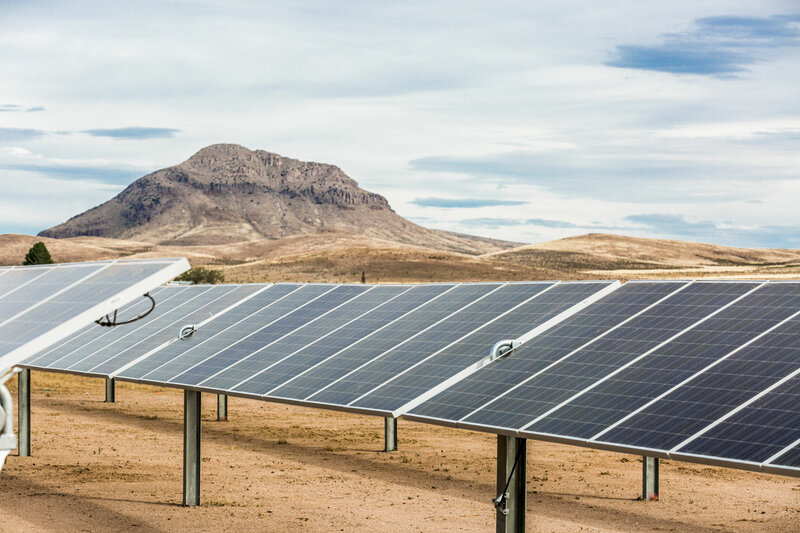 This sector is going through a transformation in North America through mass consolidation and continued adaptation of business models, advancements in technologies and financial models that continue making solar a more efficient energy offering for us all. We have worked for and with this sector for the last eight years and are currently advising and partnering with our solar clients to help them succeed in all they do. 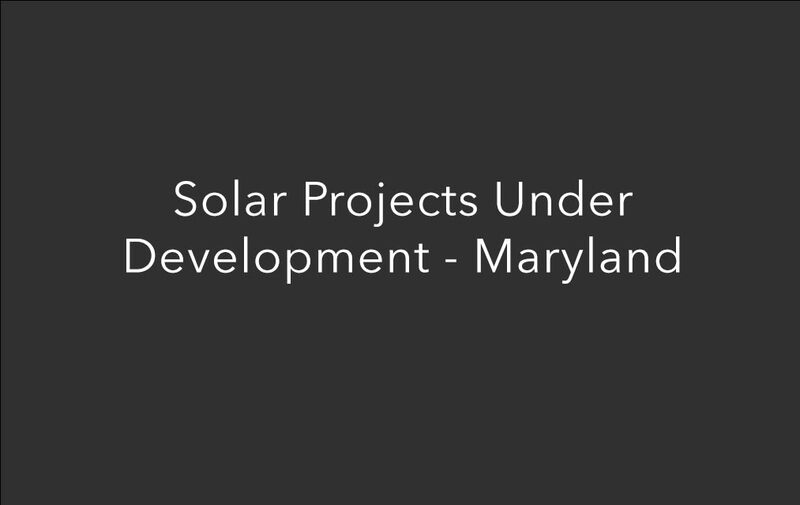 Our team has worked for SunEdison, SunPower and SOLON Corporation in the past, and is working in an advisory role with current clients that wish to remain anonymous at this time. 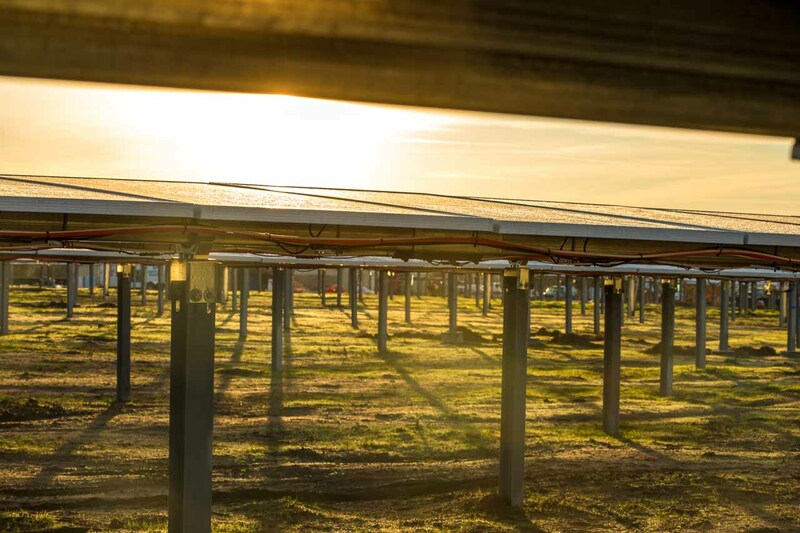 Our team has been engaged to meet, present and collaborate with leaders throughout the energy industry that are working to map and navigate our collective energy future including NREL, SEPA, DOE Sunshot, MREA, EPRI, COSEIA and MNSEIA to name a few. If you are reading this sentence, then you have come here for a reason. We are all connected and can all help each other in some way to succeed in our efforts. If you are at all intrigued, contact us and start a discussion. You never know where it will lead if you don’t ever try.